We rent refuse trucks and road sweepers to municipalities and private contractors as Backup or Stand-in vehicles. Welcome to Checker Hire’s website. 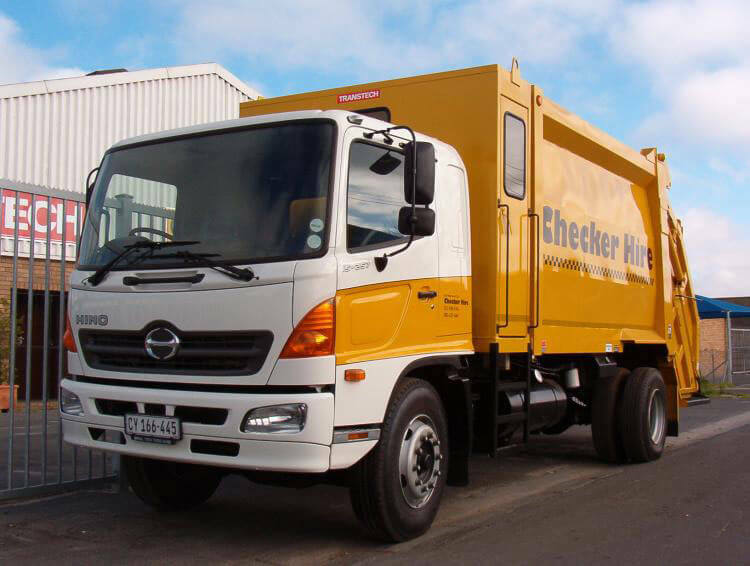 Checker hire specialises in short term rental and spot hire of refuse trucks and road sweepers. Our company is closely affiliated with leading waste handling manufacturers, with many years experience in the industry. This gives us the expertise to provide our clients the best service and the best vehicles for the job.